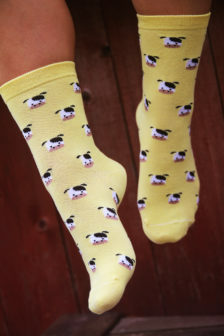 Every child have heard the song “Old Mc Donald had a farm”, right? 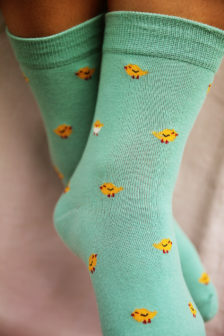 It’s a really famous song and it exists in many different languages. 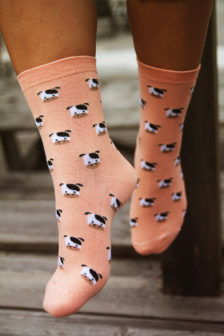 Here you can find the animals in the song but if you want sound effects you’ll have to fix it for yourself. 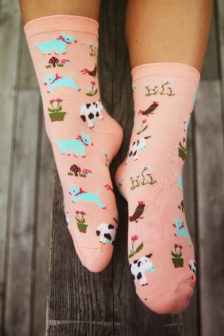 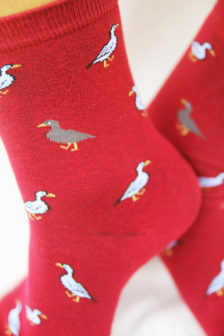 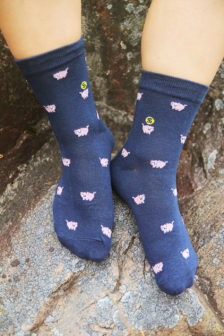 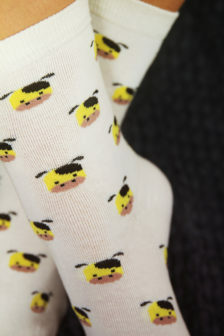 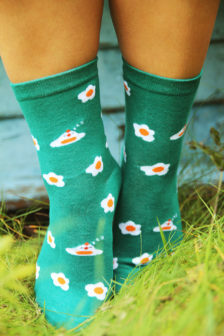 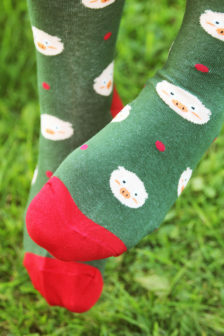 Socks with Farm Animals are the bom! 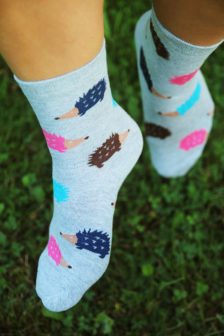 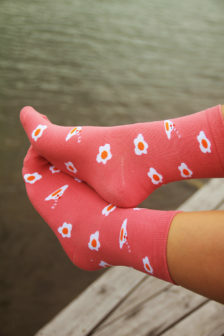 They are cool, fun and make your feet look dashing!